Imbolc is also known as Candlemas, or Brigid's Day. This point on the wheel of the year focuses on the return of spring. It marks the transformation of the goddess from crone to maiden. Celebrations on this day mark the successful passage through winter and the anticipation of a new agricultural year. Signs of new life are beginning to show on the earth as the days slowly begin to lengthen and the suns warmth returns. This is a time of the year for new beginnings, renewal, growth, preparation, and planning for the future. Crystals can be used to enhance our energy and support us during this phase. They can also be used in encouraging the growth of plants and crops to boost fertility. This pretty, purple stone is a good choice for anyone that has difficulty accepting new ideas or is afraid of the change. 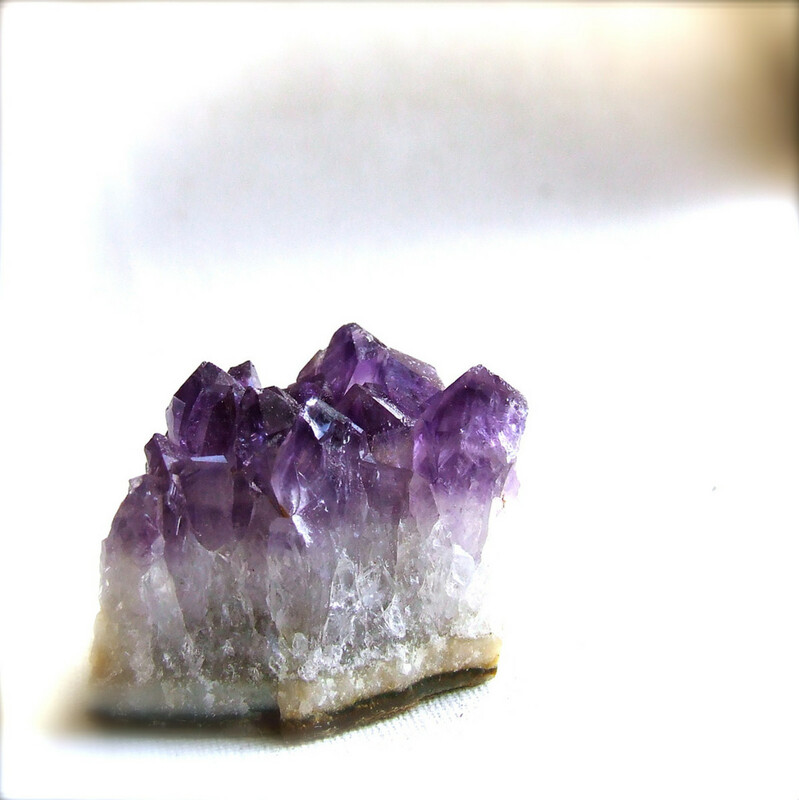 Amethyst supports us throughout the decision-making process by bringing common sense to the forefront of our minds and providing spiritual insight. 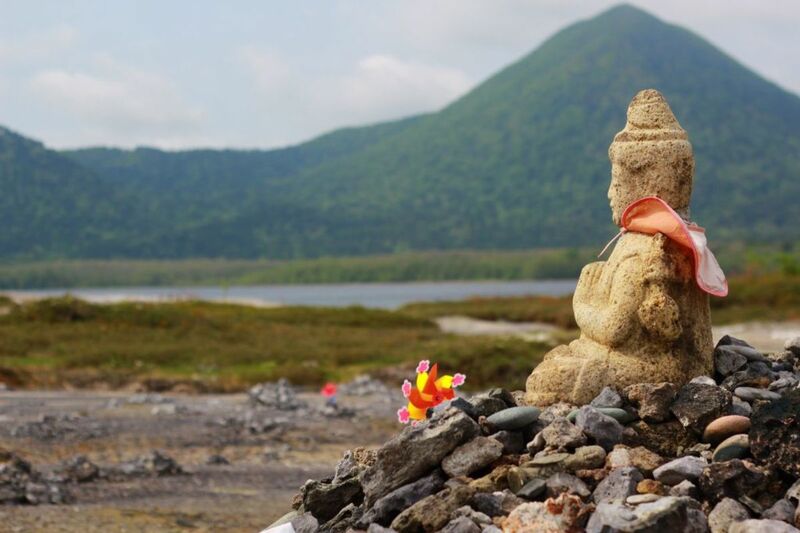 It is a very beneficial stone to use in meditation due to its strong connection with spiritual matters and ability to help us focus scattered thoughts. Amethyst can be used to improve motivation and in setting realistic goals for yourself. 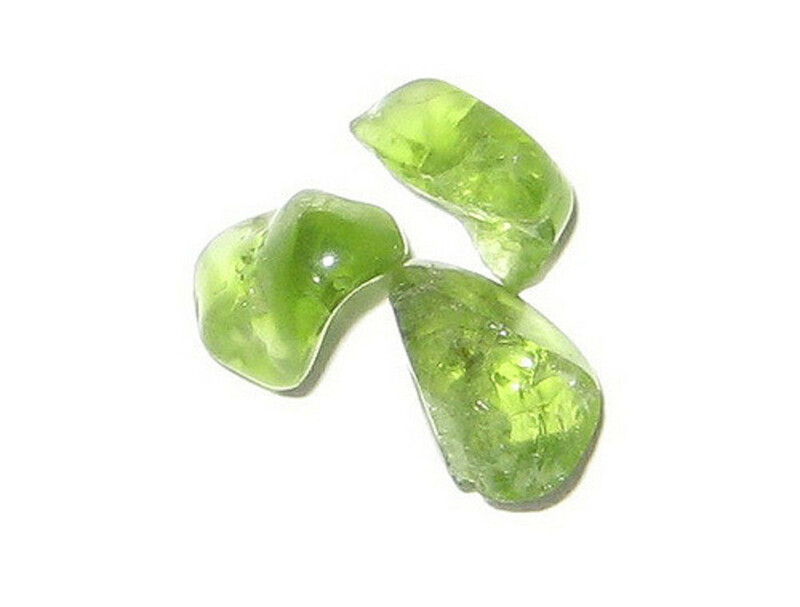 Peridot is an effective crystal for supporting us through the process of releasing guilt and other burdens from the past and in leaving negative patterns behind. It can help you to see the lessons in your past experiences and mistakes and move past these, leaving jealousy, resentment, guilt, and anger behind. This process can make it easier to move forward in life and in understanding your destiny. Peridot can be used in learning to take responsibility for your life and the choices you have made, even when they ended badly. 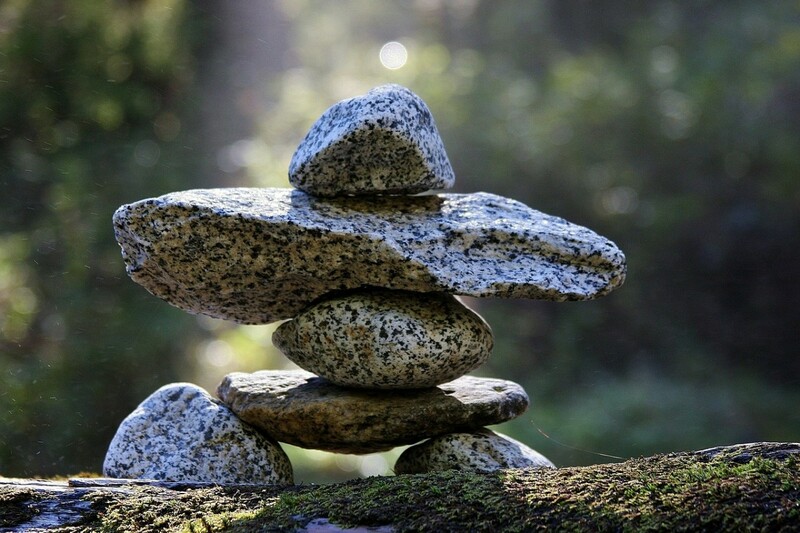 This is a stabilising stone that will help anyone to see the beauty that is present around them. It has strong connections to abundance and will benefit anyone who works with plants or in agriculture. Moss agate can be planted in fields to help to ensure the success of the year’s crop. Crystals can also be planted in vegetable patches, gardens, and plant pots to keep the plants healthy and productive. Sickly plants may also benefit from a moss agate crystal being buried close to them. 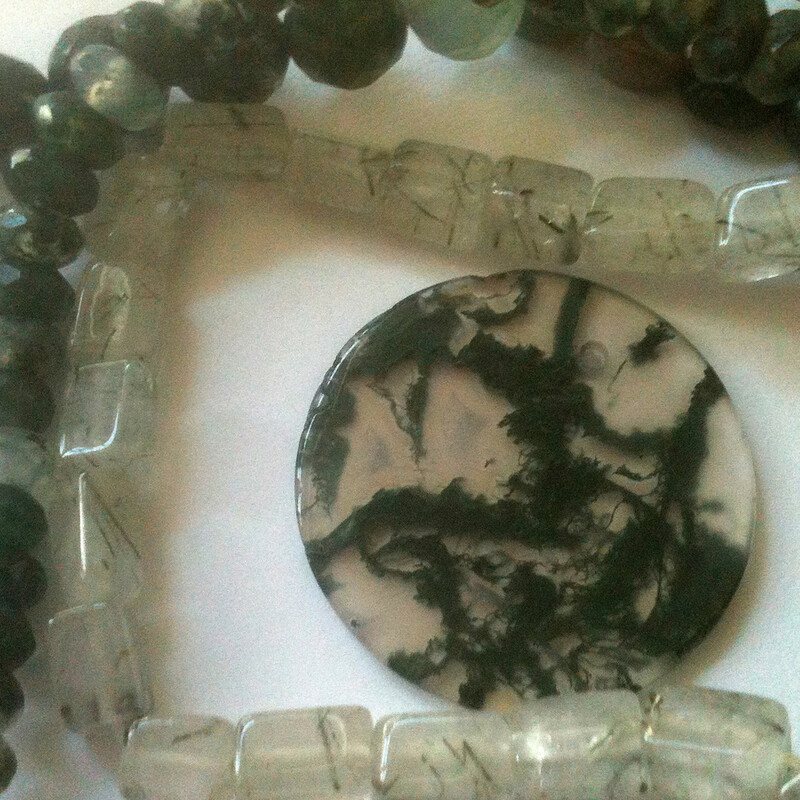 Moss agate works like a magnet to draw abundance of all kinds. For example, it can be used to draw in new customers or to help a new business get started on good footing. Keep the crystals in your workspace and in areas concerned with the business such as filing cabinets or cash registers. 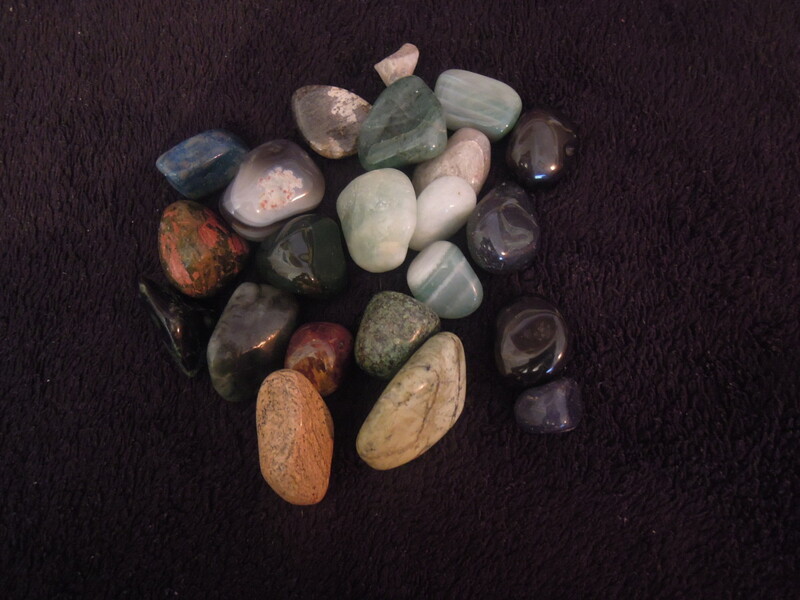 Wearing or carrying a moss agate crystal in your pocket while working on business matters such as accounts, spreadsheets or advertising is also considered to be beneficial. Onyx gives strength even in the most difficult and confusing of times. It will inspire you to take a positive view of the future and take control of your life and the direction you wish to go. 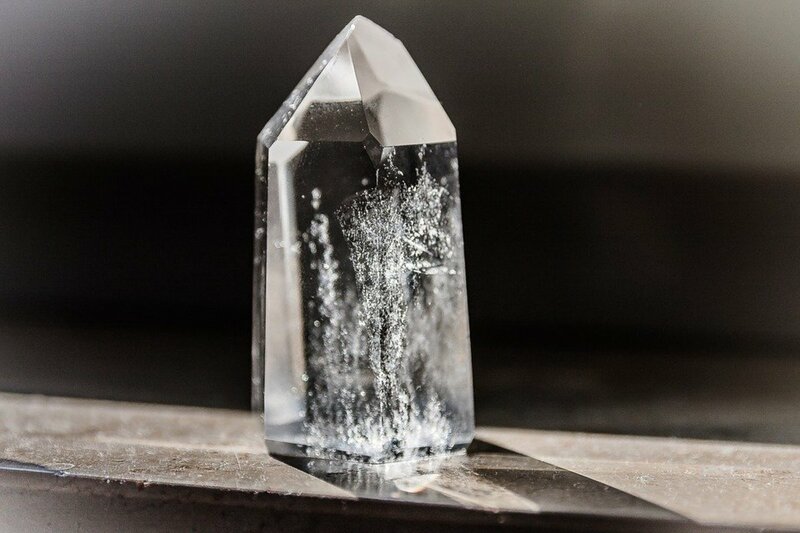 This common crystal boosts self-confidence and can help you to feel at ease in life. 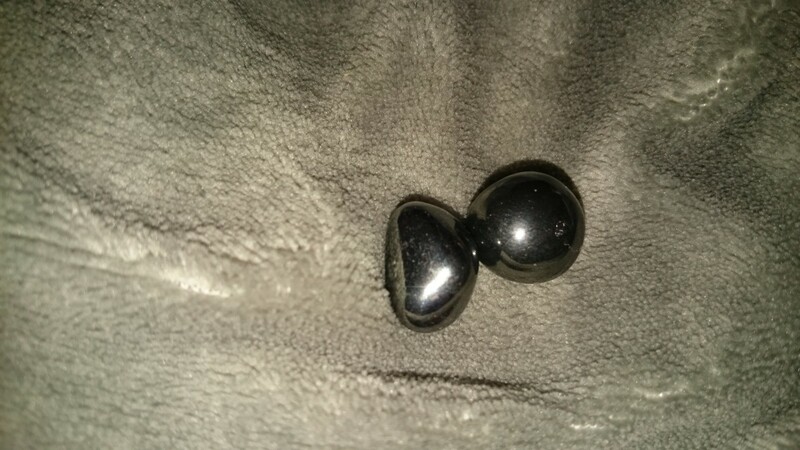 Some people believe that onyx has the ability to store the memories of whoever wears it and that these can then be discovered by others gifted with psychometry. 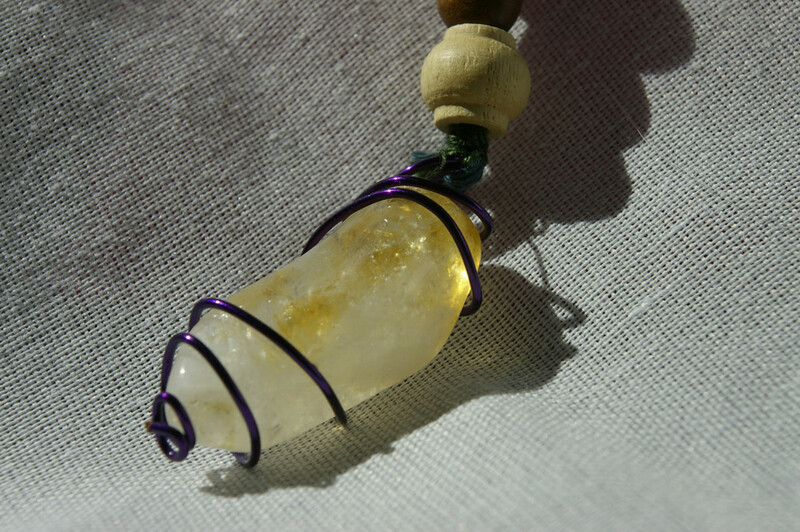 This makes it a useful crystal in healing past life memories or trauma. Onyx can be used to alleviate worries and fear over making decisions while also helping us to make wise choices. 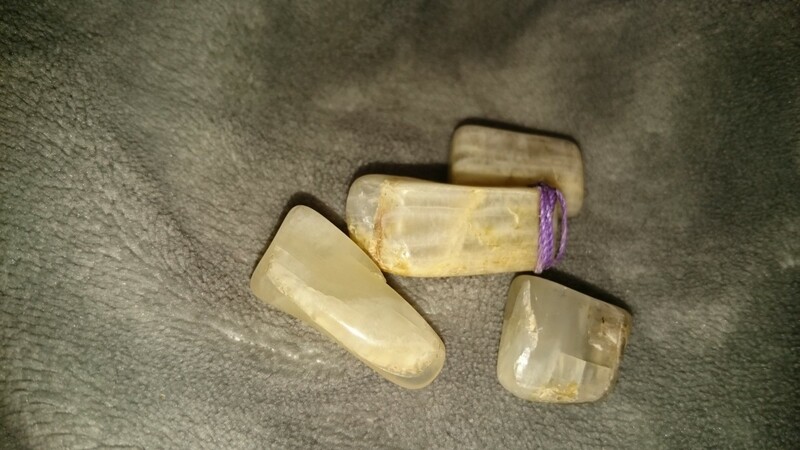 This beautiful translucent stone is regarded by many to be one of the most useful healing crystals. It has a very gentle vibration that helps to bring clarity to anyone who uses it. 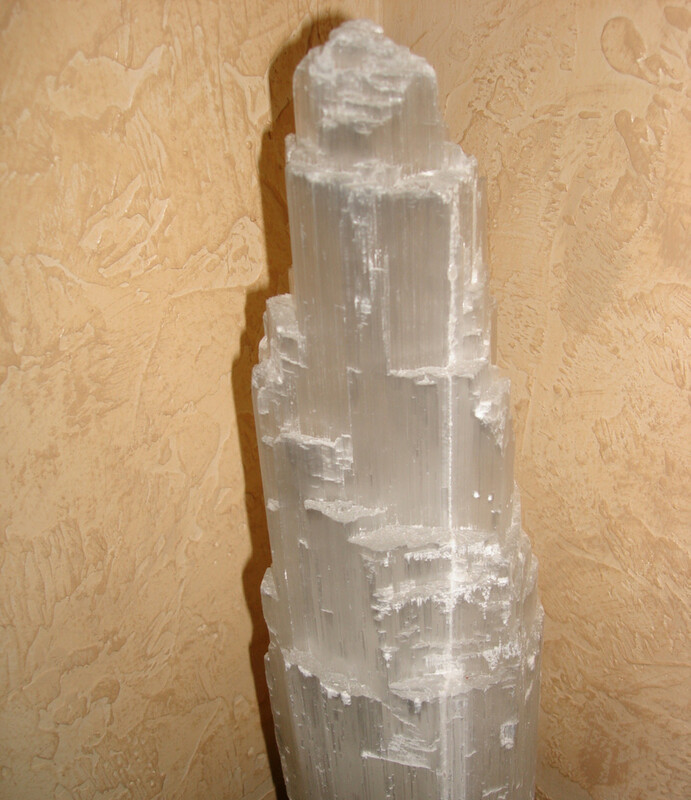 Selenite can be used to create a protective crystal grid around your home or other space. This will create a calm and safe space free of negative energies. This crystal can be used in helping us to see how we can resolve any current or past life issues that are holding us back. It is also a good choice for scrying for insights into the past and future. 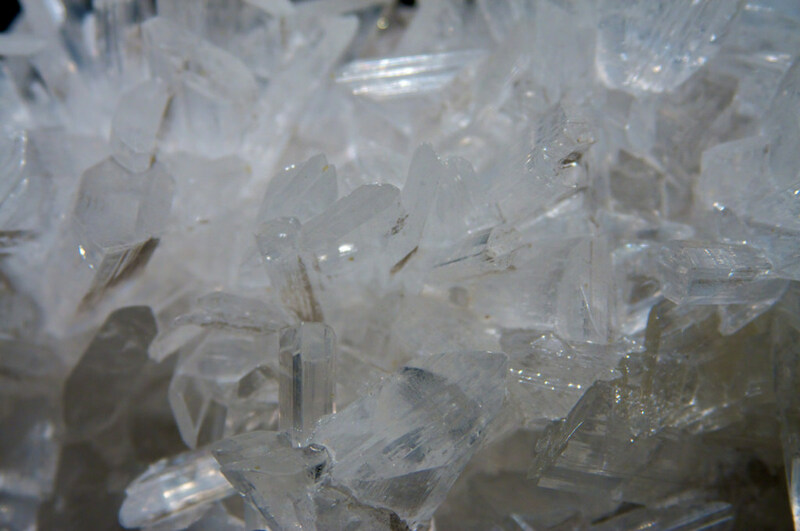 On a psychological level, selenite helps to clear confusion and improve judgment and insight. Known by many as a stone of new beginnings, moonstone is perfect for this time of the year. It has strong connections to the moon, intuition, and fertility, and brings a receptive feminine energy to all situations. 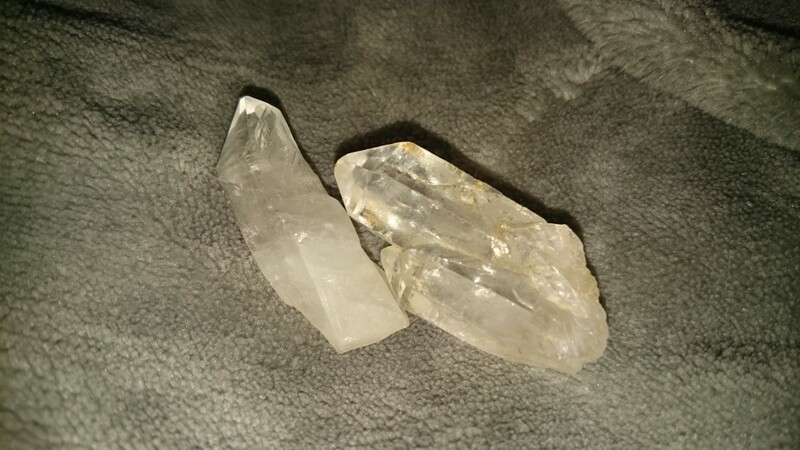 Emotionally, this crystal stabilises the emotions, improves emotional intelligence, and helps us to leave behind old emotional patterns that no longer serve us well. Moonstone can be used to alleviate issues related to the female reproductive system and menstruation. It is an excellent choice for premenstrual tension, boosting fertility, and for use during pregnancy, labour, and breastfeeding. 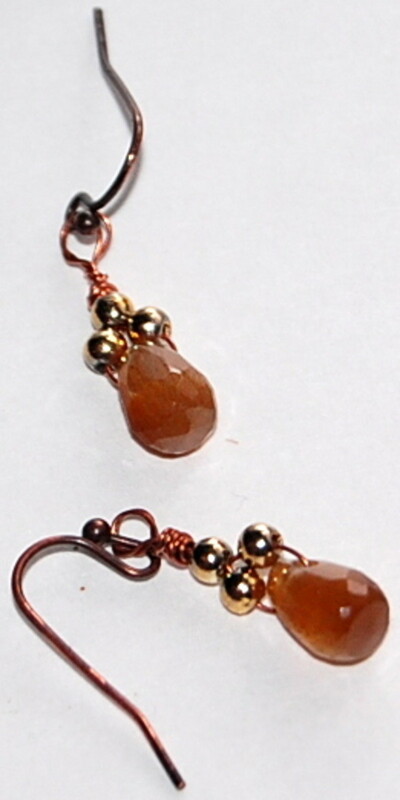 Sunstone brings light, energy, luck, and good fortune to all who own it. It can be used to help remove other people hold over you on a mental or emotional level, including possessive or intruding parents and past partners. It can also be used in cutting tie to anyone from the past whose behaviour may still have a negative affect or who bring no good into your life. Sunstone is an empowering crystal that is ideal for anyone who finds it hard to say no to others requests and demands. The sunny energy of this stone is believed to be helpful for those struggling with seasonal affective disorder and can help to increase feelings of self-worth and confidence.